We expend so much energy trying to make each minute count in many areas of our life – why wouldn’t we take the same approach to our computing experience? Time stuck waiting on a system could be better spent solving problems, working, or even playing. Download this research study to learn more about how you could be saving time that is lost on slow end user computing systems. Find out how Intel® Optane™ memory with Dell OptiPlex 7050 Micro provides a simple way to improve system responsiveness in several key areas to give users a way to reclaim precious time and become more efficient. Available with Intel® Optane™ memory. Your computer’s performance, optimized for you. Server Management is a critical part of a successful IT solution. No matter how a server is utilized - single workload, cloud, general infrastructure, or in a remote or branch office - how it is managed will have a direct impact on the effectiveness and value of the solution. Dell PowerEdge servers are designed with management intelligence in mind, with a focus on simplicity, efficiency, and availability. Dell's systems management solutions can help eliminate the risk of error and bring stability to any IT environment. 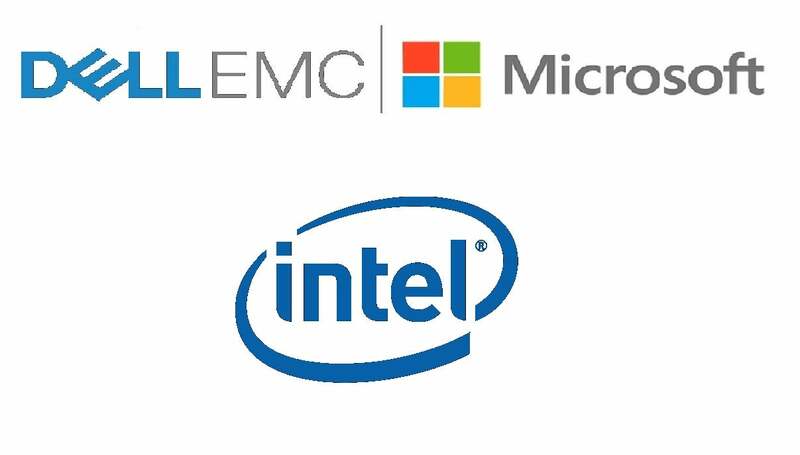 Download this white paper from Dell EMC, Microsoft and Intel® to learn more. IT Transformation is a concept that resonates with companies even more now than it did 12 months ago. It sounds synonymous with digital transformation, but in actuality, IT Transformation is the set of enabling technologies, processes, and focus areas that make effective digital transformation possible.